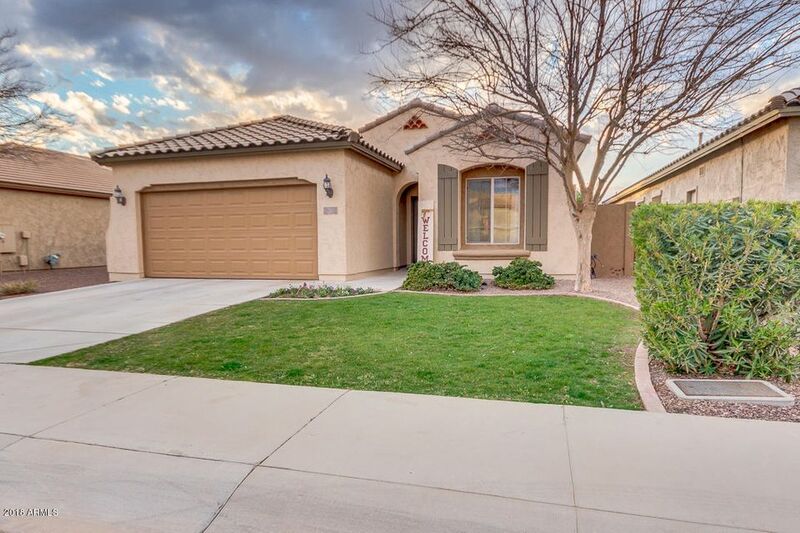 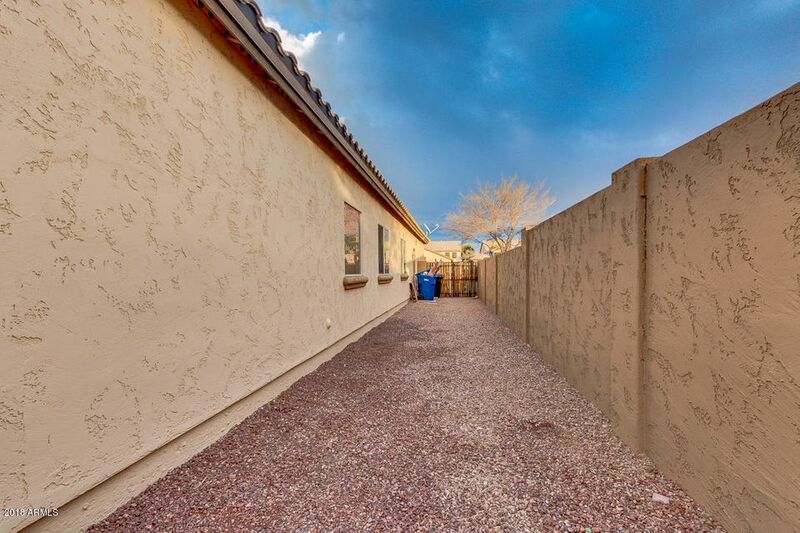 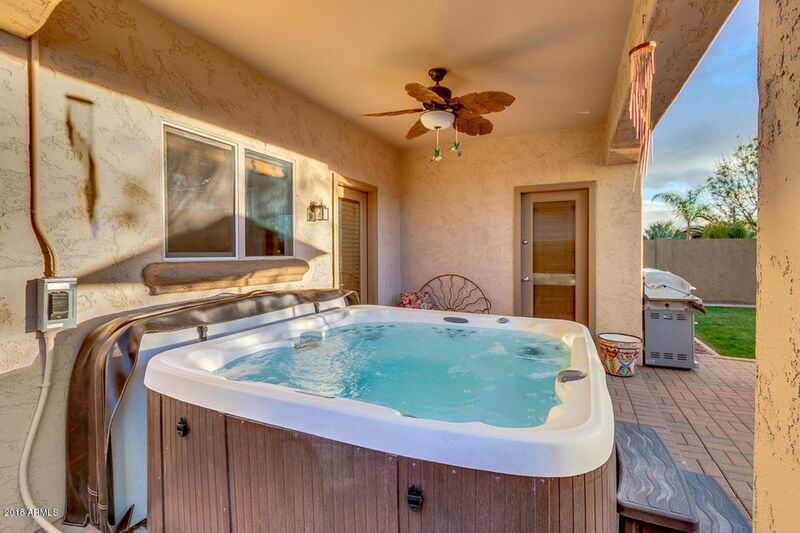 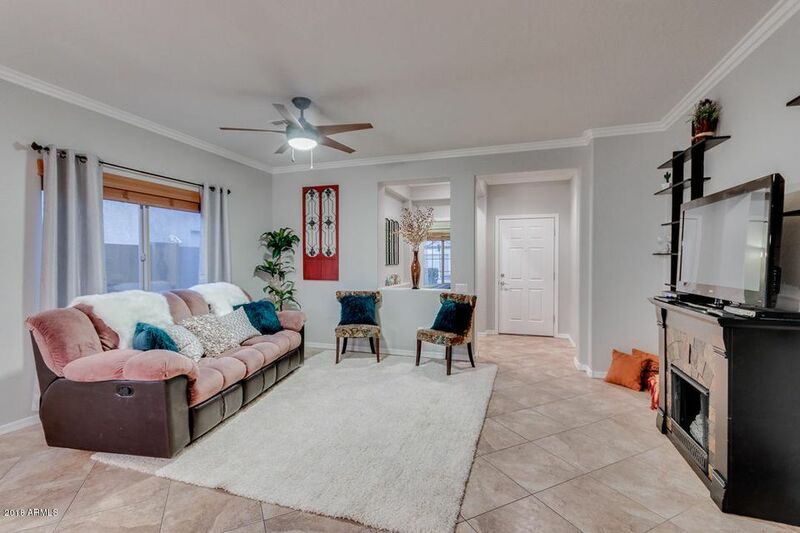 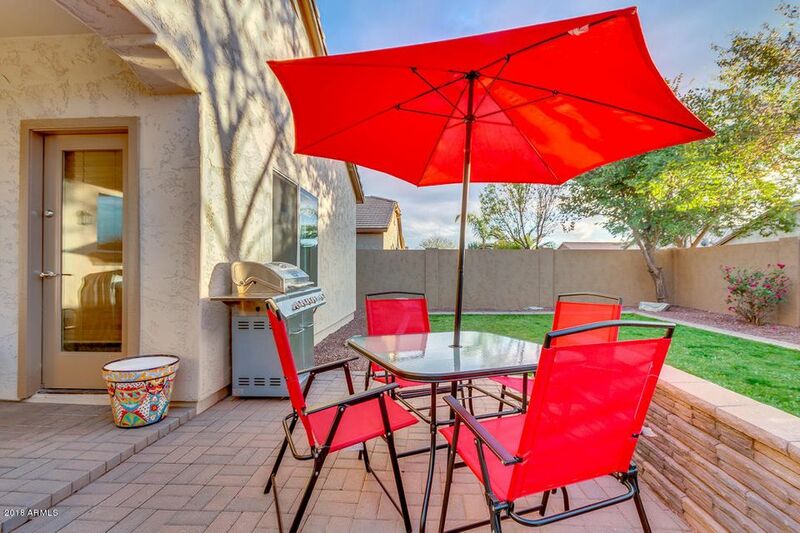 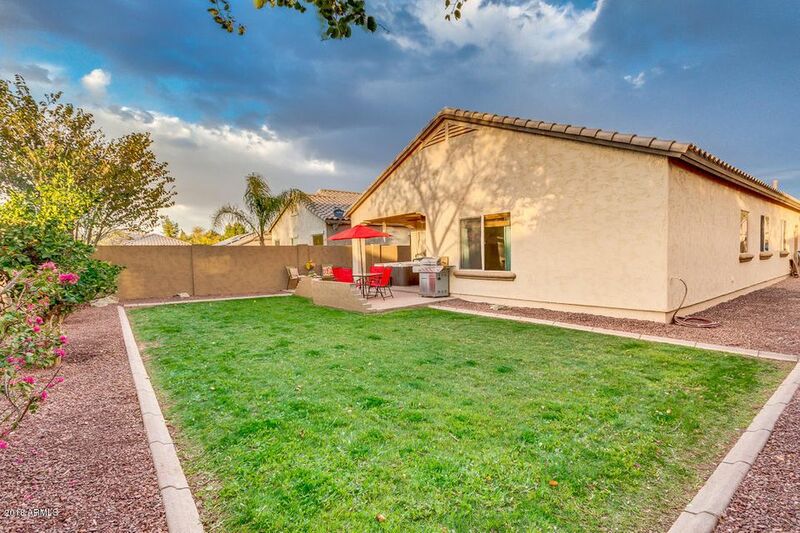 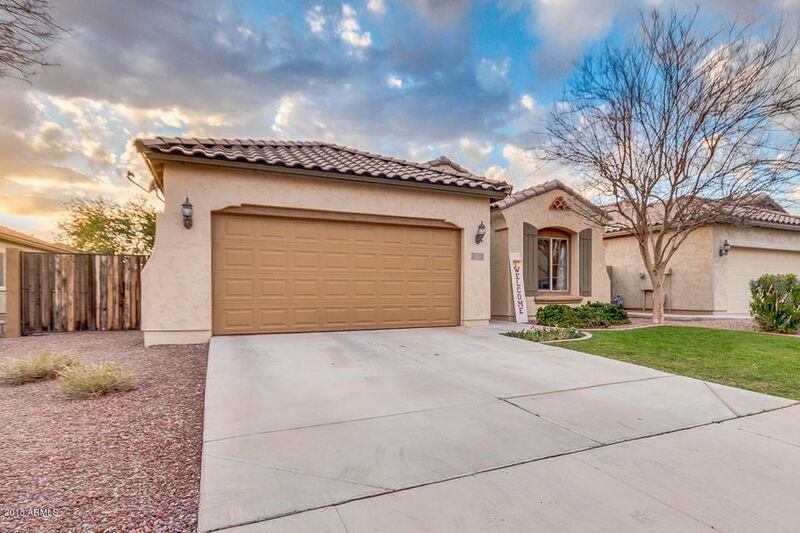 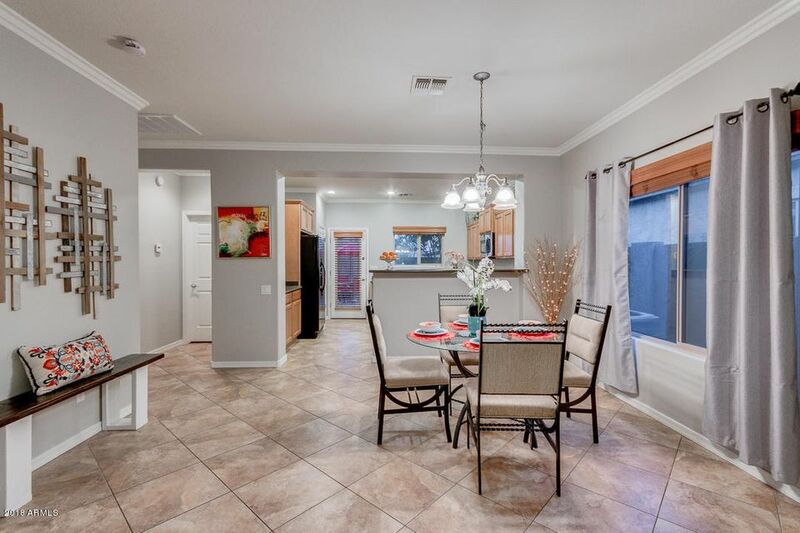 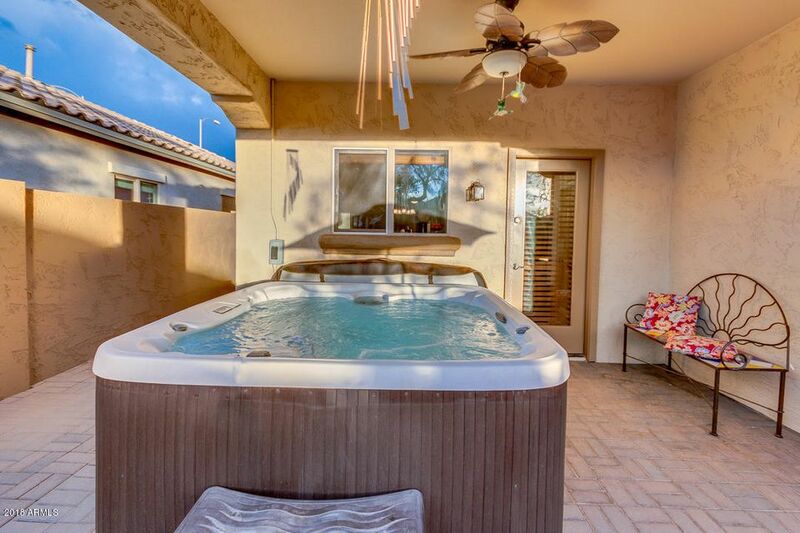 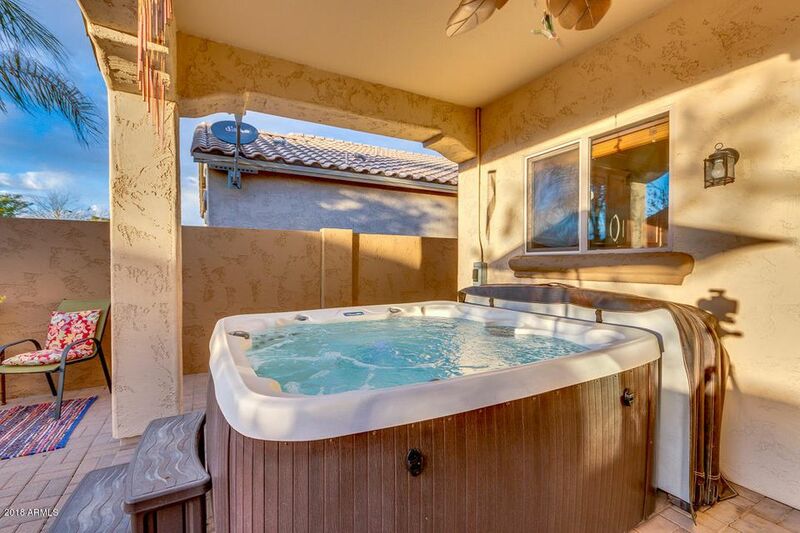 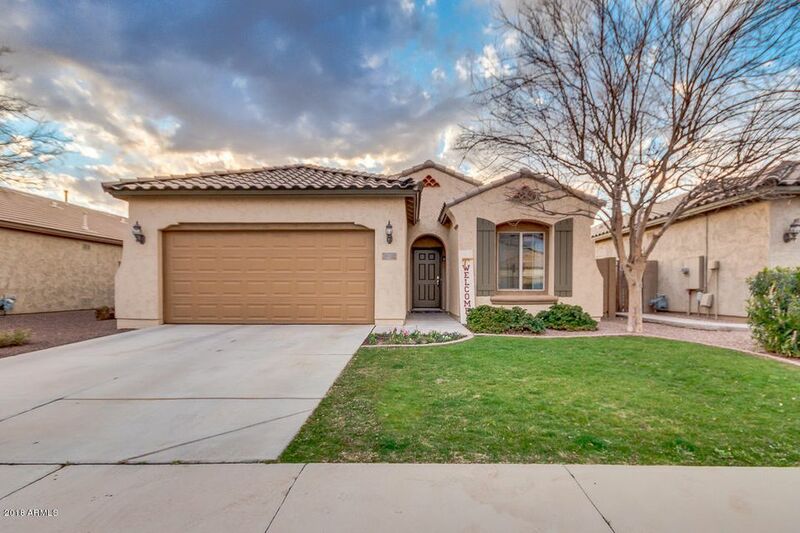 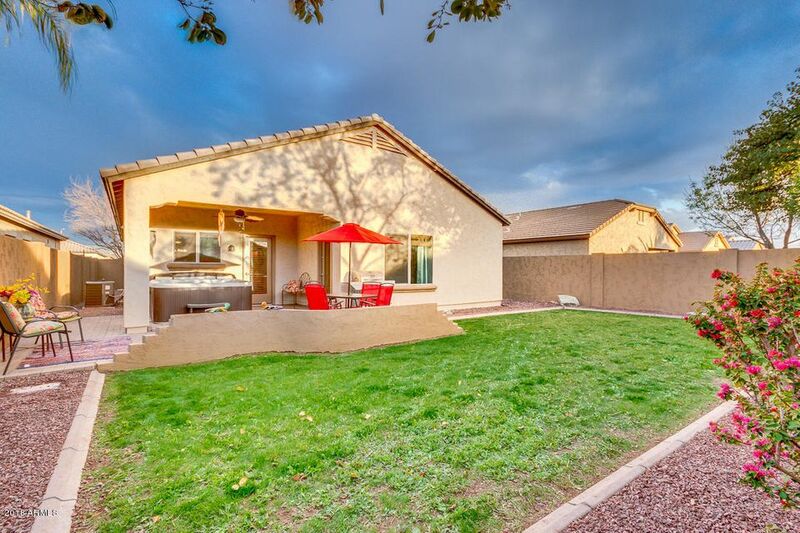 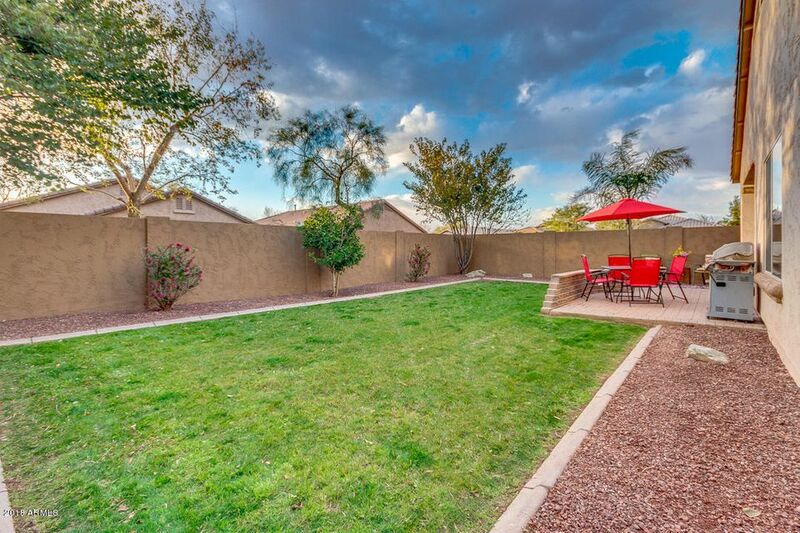 Come and see this amazing 4 bed, 2 bath property in Mesa! 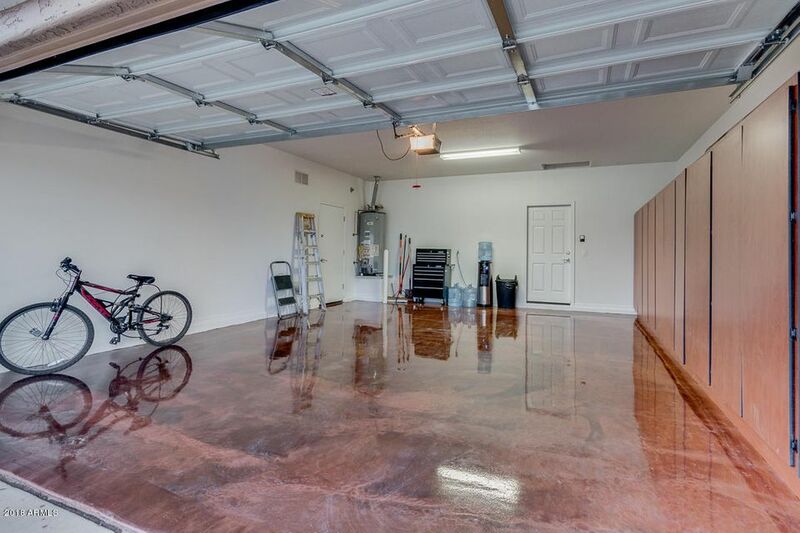 This fantastic home features grassy landscape, 2 car garage with built-in cabinets and stunning designed epoxy floor. 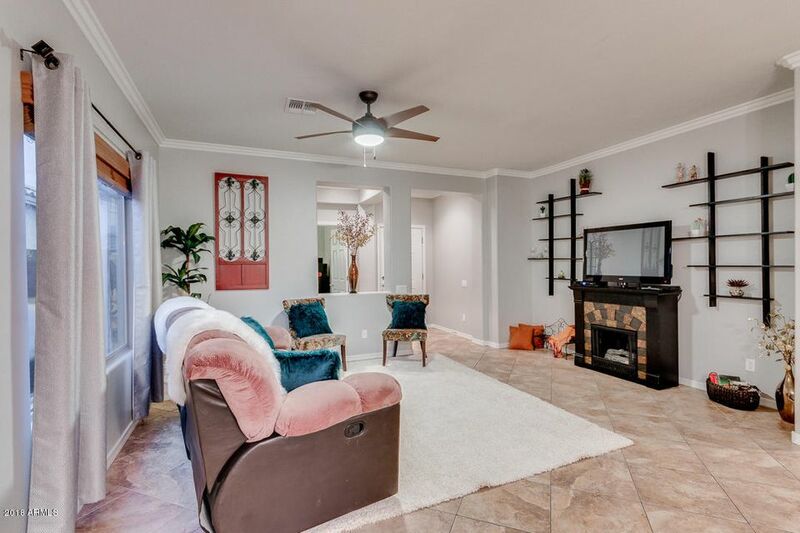 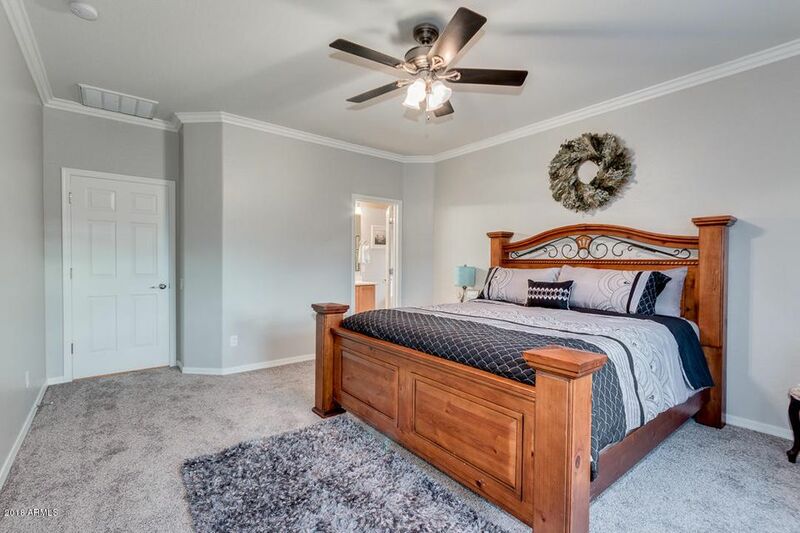 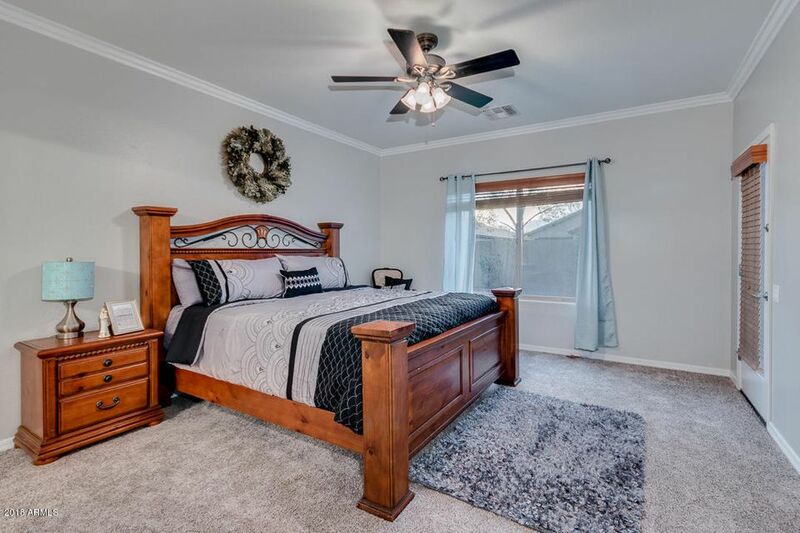 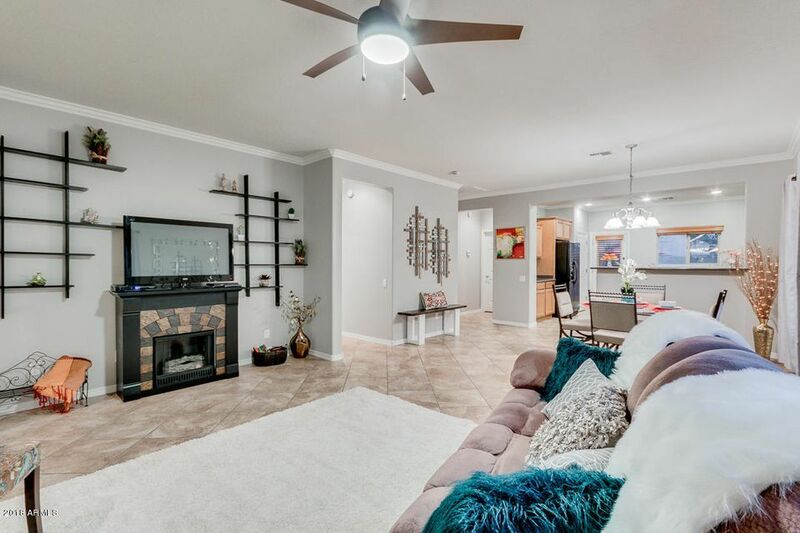 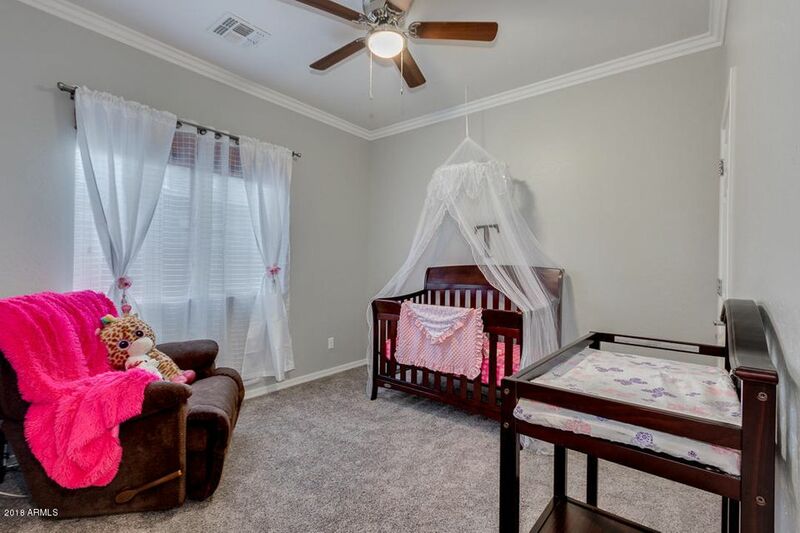 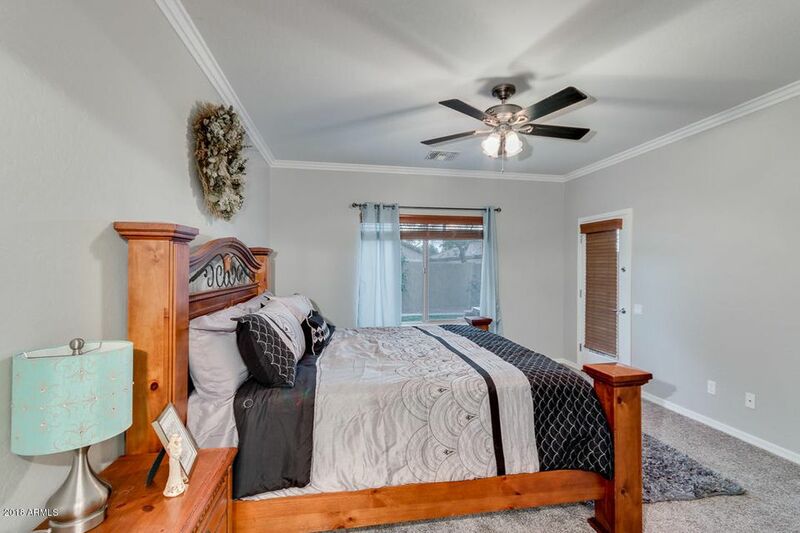 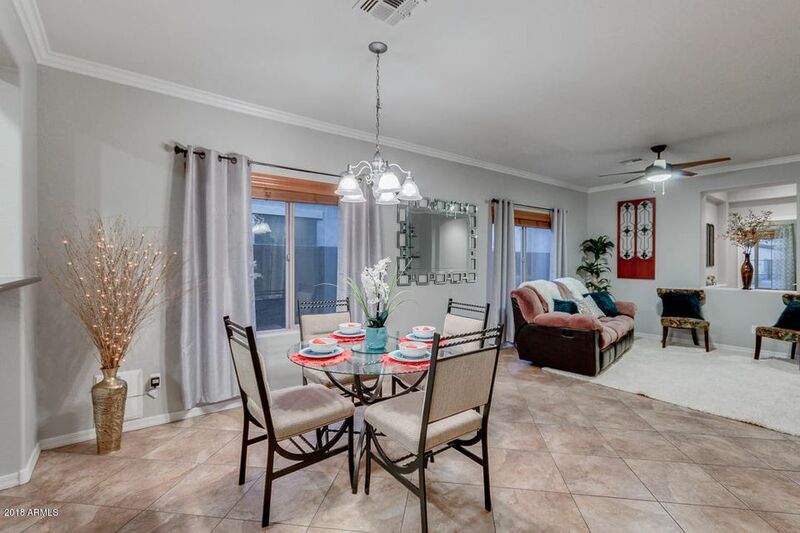 The fabulous interior boasts an open floor plan with living and dining area, 2018 high quality (Dunn-Edwards) neutral paint, oversized tile flooring and 2018 excellent quality carpet in bedrooms! 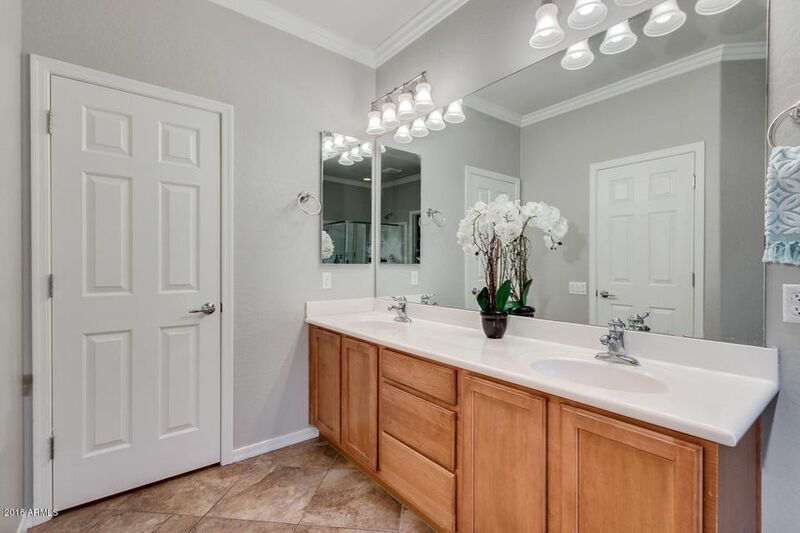 Elegant, professional installed crown molding throughout the entire house! 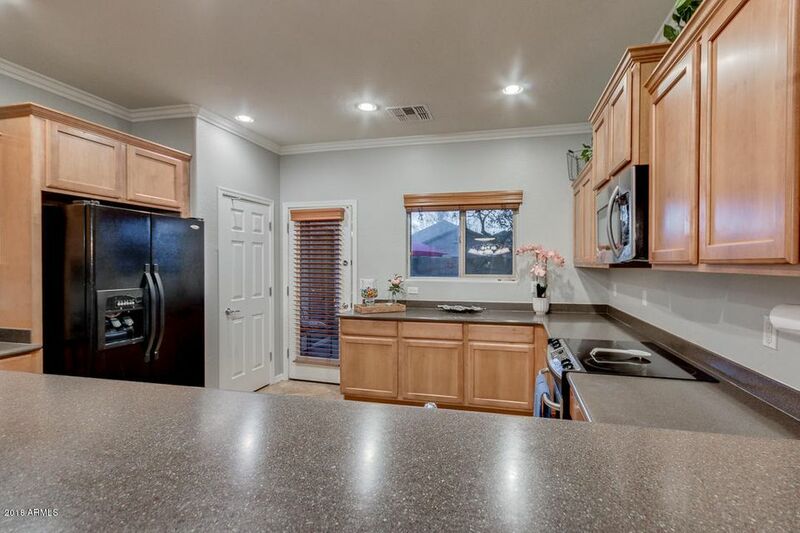 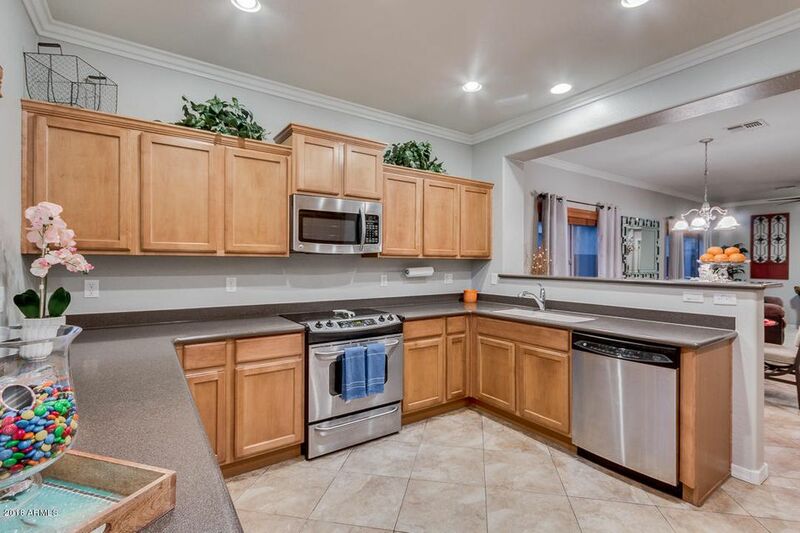 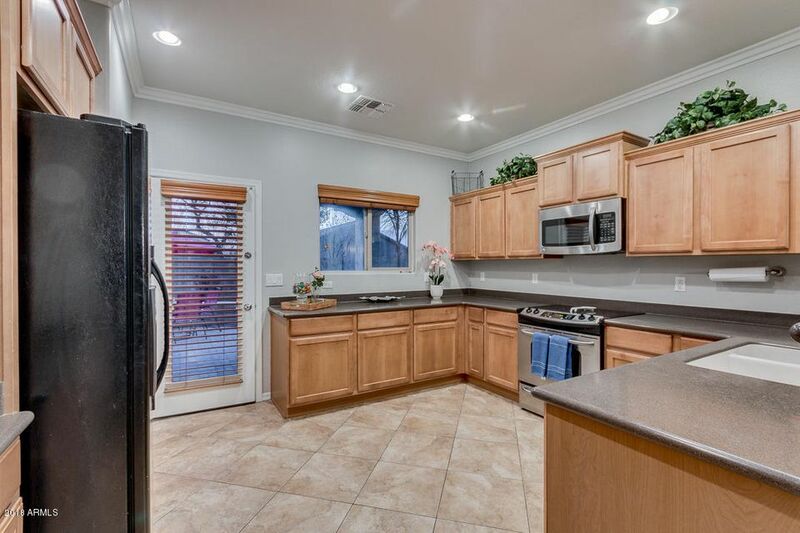 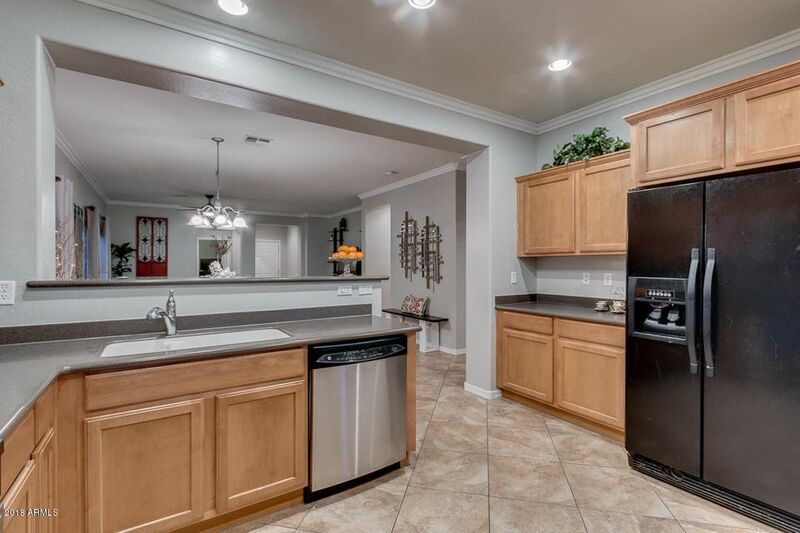 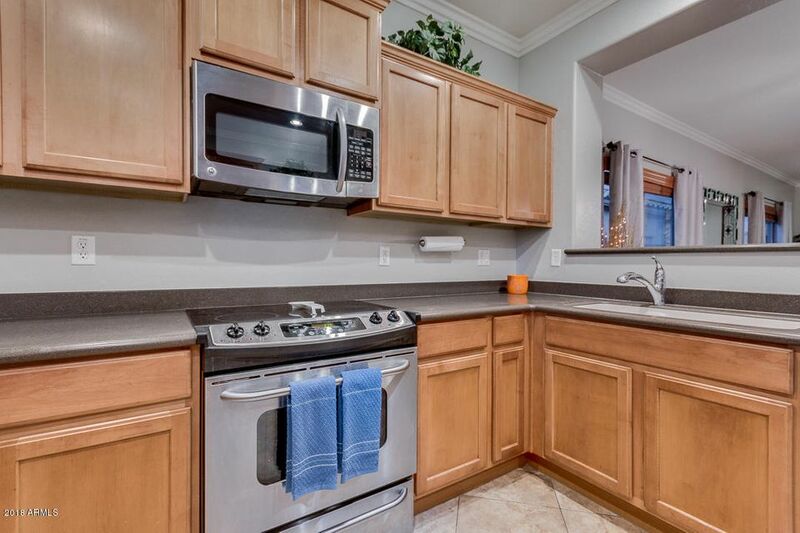 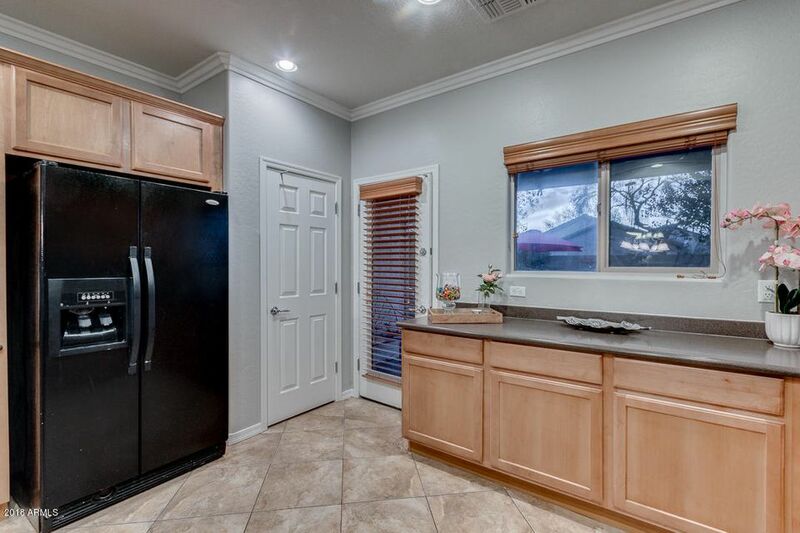 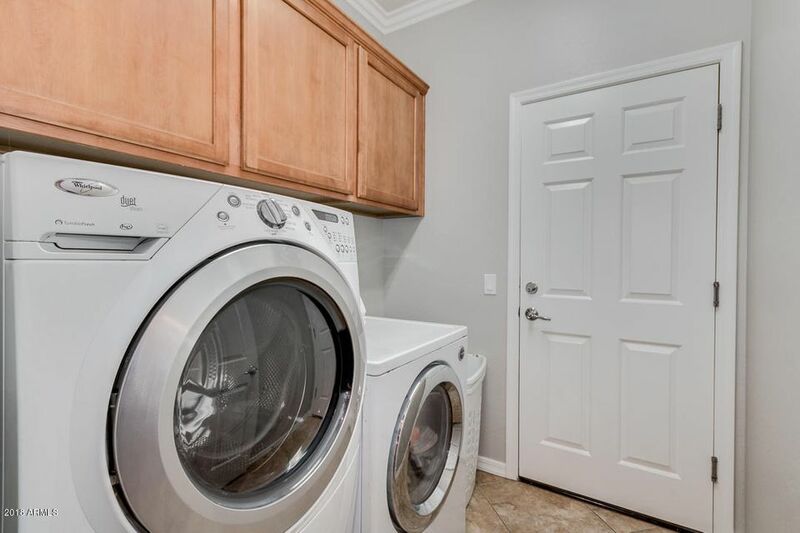 The lovely kitchen is equipped with nice appliances, pantry and solid surface counters. 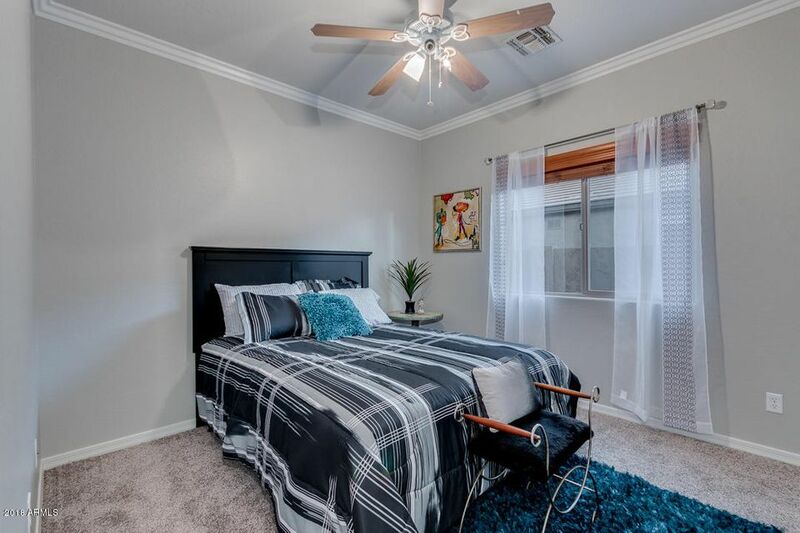 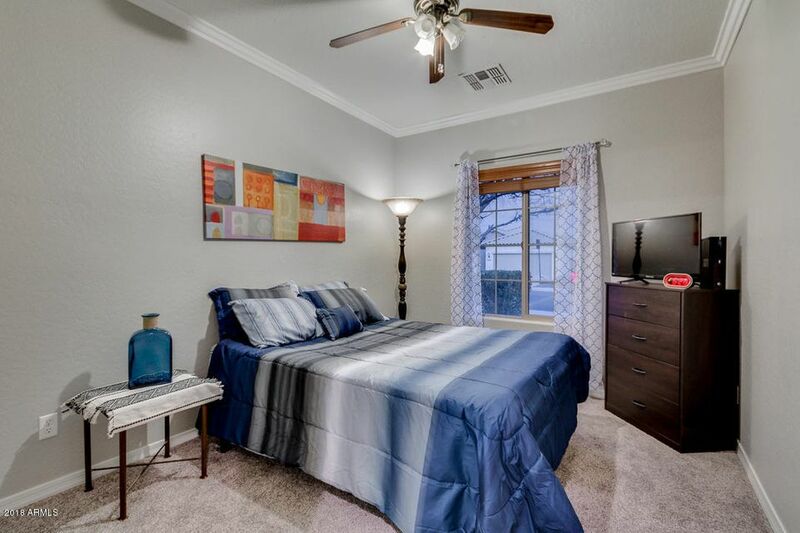 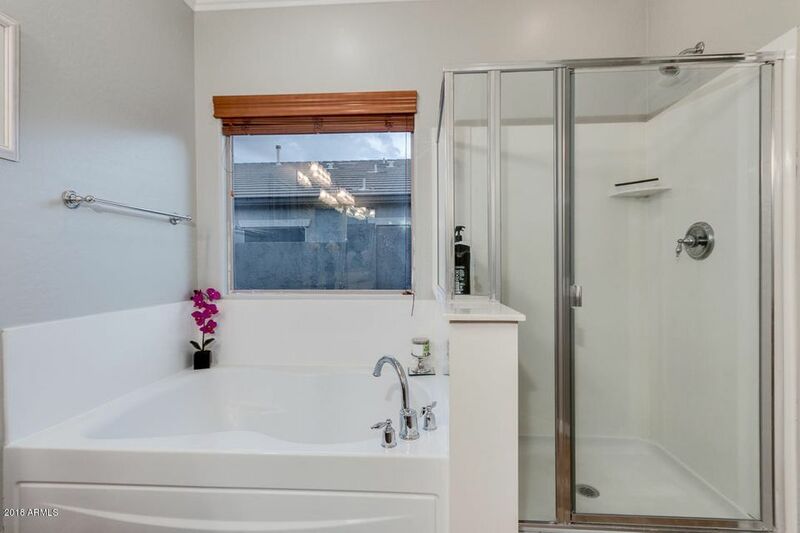 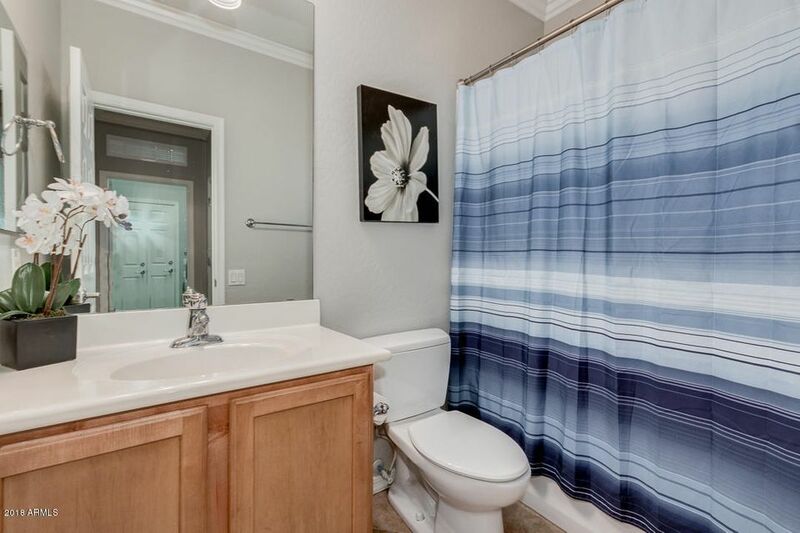 The master bedroom has full en-suite with his & her sinks, soaking tub, & step-in shower, walk-in closet. 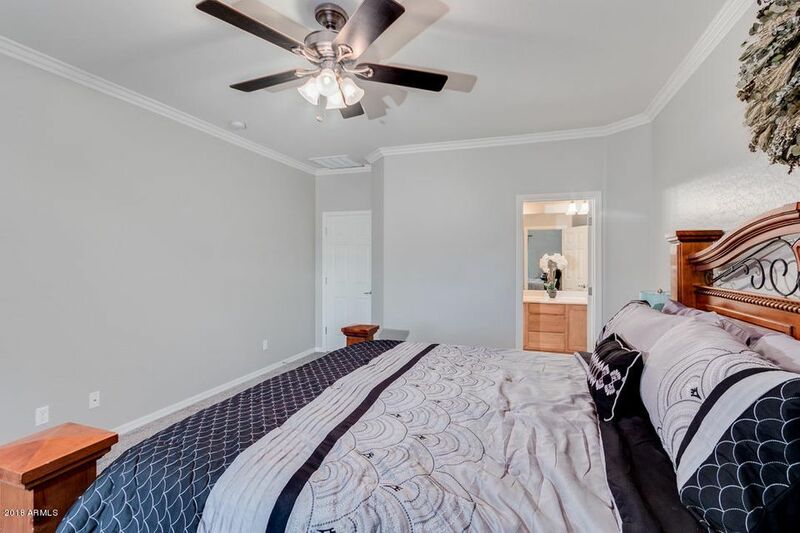 This house includes a split room perfect for an office or bedroom. 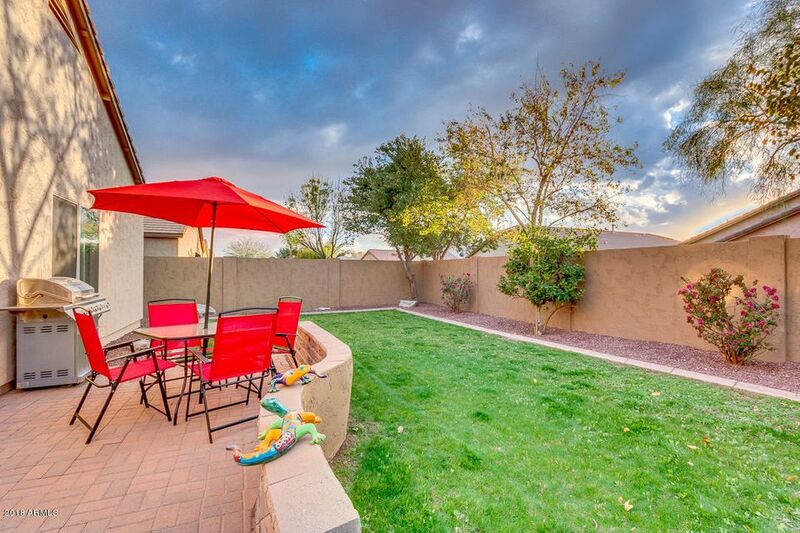 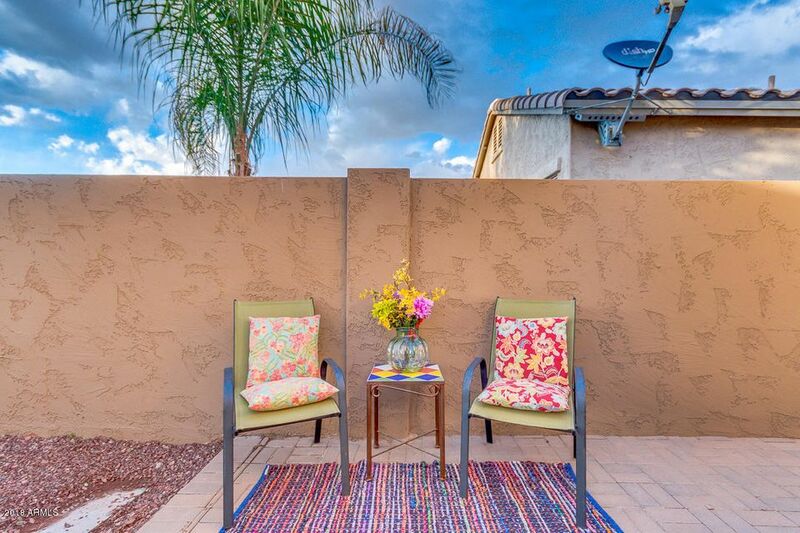 The charming backyard is perfect for relaxing on a nice evening. 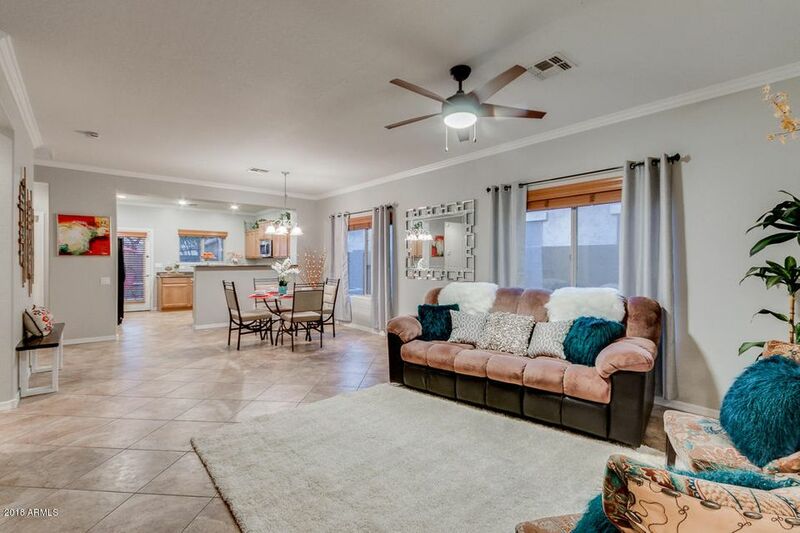 This house can be yours!